This knitted tea cosy designed by the talented Sophie Conran, this stunning Eszter design is taken from the traditional Hungarian wedding blanket. 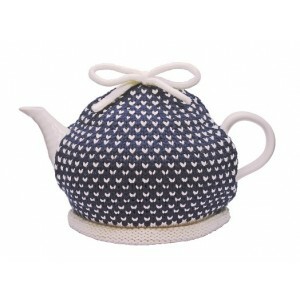 Made from 100% cotton, this tea cosy fits snugly over your teapot with openings for the handle and spout and will keep your tea toastie warm inside its pot! 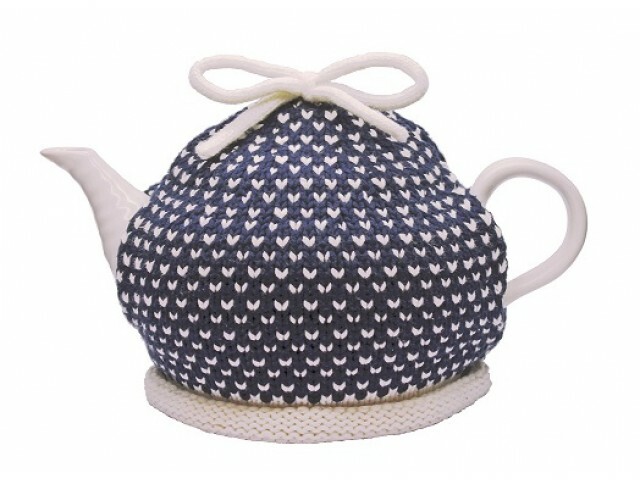 One of a range of knitted tea cosies available from tea cosies.